Valve has announced its new revenue splitting scheme, and the rates get better for larger titles, which Valve says will help keep Steam an “attractive platform” for big developers. In an announcement posted yesterday, Valve employee ‘Erik.P’ described Steam’s new revenue share tiers. Once a game makes $10 million USD, revenues will be split such that 75% goes to the developer, and 25% goes to Valve. Once it reaches $50 million in total sales, the split adjusts to 80/20%. While the baseline split isn’t covered in the post, Steam Spy assumes it’s set to 70/30 for games that have made less than $10 million, as that’s been the case until now. The revenue calculation for a game includes its base package, all DLC, in-game transactions, and Community Marketplace fees collected. “Our hope is this change will reward the positive network effects generated by developers of big games, further aligning their interests with Steam and the community,” the post reads. The more generous splits for big-selling games makes it seem as though smaller developers are getting the short end of the stick, but Valve’s theory is that keeping big games on the platform by offering bigger incentives will help buoy sales for smaller titles – that’s the “positive network effects” Valve mentioned in the post. The more people using a network, the more valuable the network becomes for every member – so goes the theory, at least. Over the last few years, big publishers like EA, Ubisoft, and most recently Bethesda have launched their own distribution platforms and launchers so as to avoid the sharing games revenues with Valve. Jonathan Blow, the developer behind indie hits Braid and The Witness, pointed out on Twitter that the $10 million threshold for a better split doesn’t preclude indie games. “The Witness will probably get into this territory during its lifetime, so a bunch of games that were bigger hits than that certainly would,” he said. 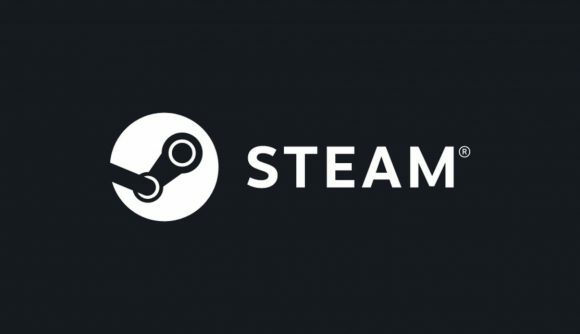 Valve also said it has updated some of the language in the Steam Distribution Agreement, which governs the relationship between Valve and developers, to clear up some confusion about which data developers can share with peers and the public. “We’re updating the confidentiality provisions to make it clear that the partner can share sales data about their game as they see fit,” the post says.